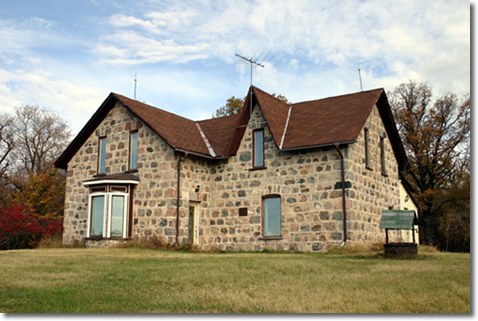 An exploration of the farm buildings constructed in the late 19th and early 20th centuries in Manitoba by settlers from southern Ontario. example of Southern Ontario farm-house design. The house is a Municipal Heritage Site.